Hawaii is known for its beaches, right? The white sands, beautiful blue waters, and the perfect weather last all year. It all makes Hawaii the paradise that many people dream about visiting at least once in their life. Many people dream of moving to Hawaii and making it their new home to live out to the end of their days. When it comes to the beaches in Hawaii then there are some that all people know about and some that are “hidden gems” but may not be on the top of everyone’s “must visit” list when they visit Hawaii. Here is our list of beaches in Hawaii that you have to spend some time at to really get the feeling of what the Hawaiian Islands are all about. 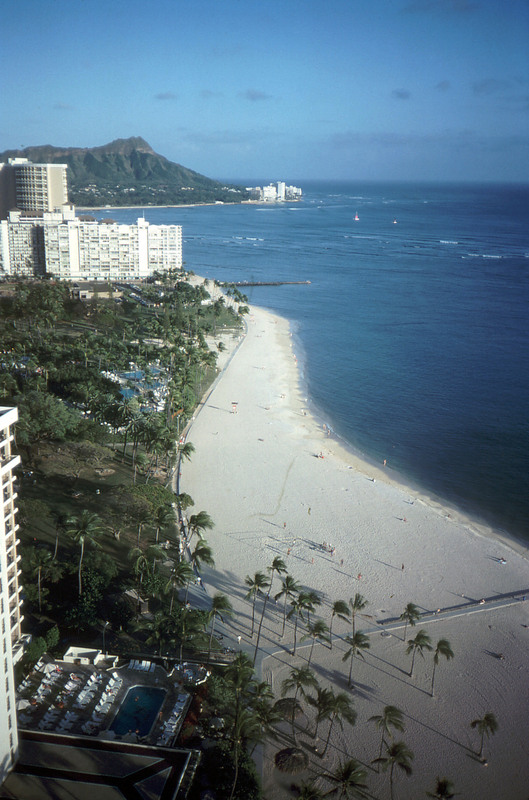 There’s a reason why Waikiki Beach is one of the most famous in the world. You can relax in the sun, wade in calm shallow waters and even take surf lessons. While you’re at Waikiki Beach be sure to take in the Waikiki Aquarium to gain a full appreciation of all the marine life in the Hawaiian waters. 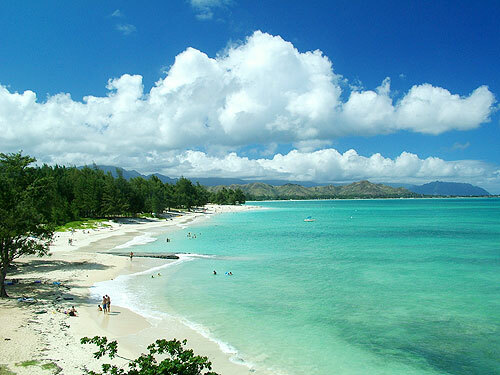 Lanikai Beach is often voted as one of the most beautiful in the world. It has calm waters that are protected by a coral reef that acts as a natural barrier. Lanikai Beach is good for snorkeling and paddle boarding. If you get the opportunity you can rent kayaks in nearby Kailua and paddle out to the small, twin islands off of Lanikai for a day of adventure and fun. The black sand beach of Punalu’u makes this one of the more unique beaches in all of Hawaii. 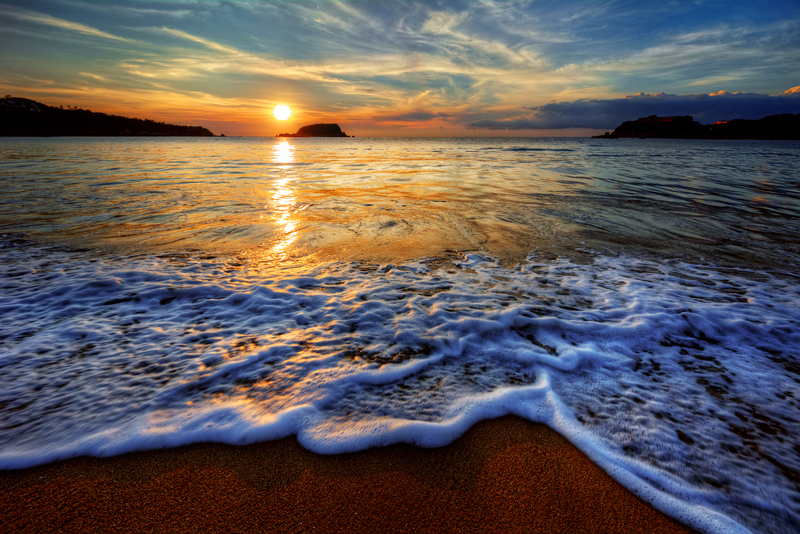 You’ll notice that everything takes on a different feel and look with the dark contrast of the sand, water and sun. When nearby Punalu’u Beach, take some time and explore Hawaii’s Volcanoes National Park which is the site of the longest erupting volcano in the world. Lahaina Baby Beach is a beautiful, white sand beach on Maui. 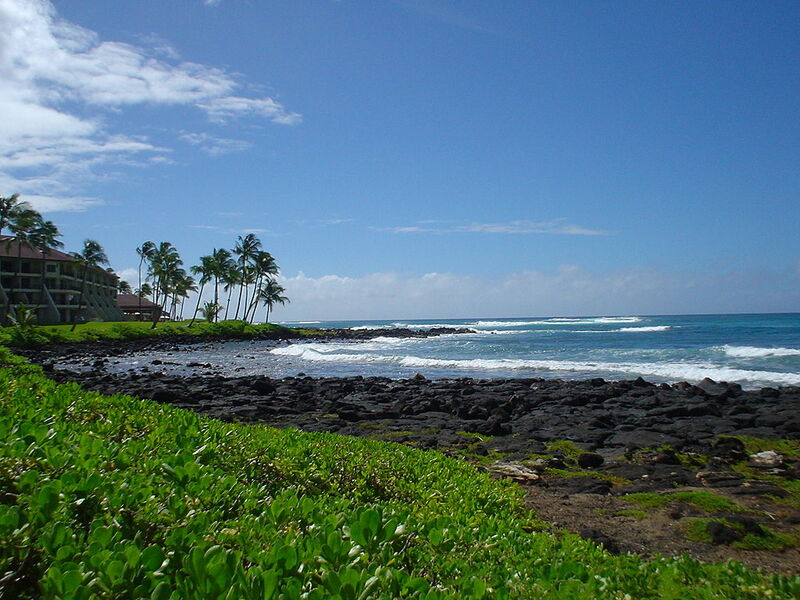 It is actually called Pu’unoa Beach but many people, including locals call it “Baby Beach”. The water is shallow and calm, making this the perfect spot for young ones. Be sure to walk around the historic coastal town of Lahaina while after the beach and take advantage of great outdoor dining on fresh seafood. Kauai is known as the “Garden Isle” but that doesn’t mean that it doesn’t have its fair share of gorgeous beaches. Actually, the Travel Channel once named Poipu Beach as “America’s Best Beach! !” As an added bonus, if you visit Poipu Beach between December and May then you definitely want to have your camera ready…migrating humpback whales are often seen right off the coast! I personally am going to make notes of these places because i WILL get to Hawaii within my lifetime! Thanks for the list. i love hawaii…Waikiki Beach is my one of the most favorite beach .. I would love to go to Hawaii. Sounds like a lovely place.